NEED: We've had the same white Ikea couch since we got a place of our own four years ago, and I'm afraid it's on its last leg. While I'd love to lounge on this modern piece, Mr. Jackson has his heart set on a reclining Laz-E-Boy. Oh, the horror! READ: I love a good book, don't get me wrong, but this momma rarely has time to wash her hair these days (HA! 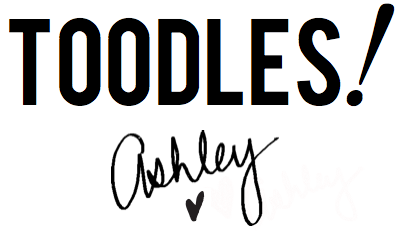 Something to look forward to Ashley). A few minutes spent inside the pages of my favorite magazines can be a totally recharging experience. 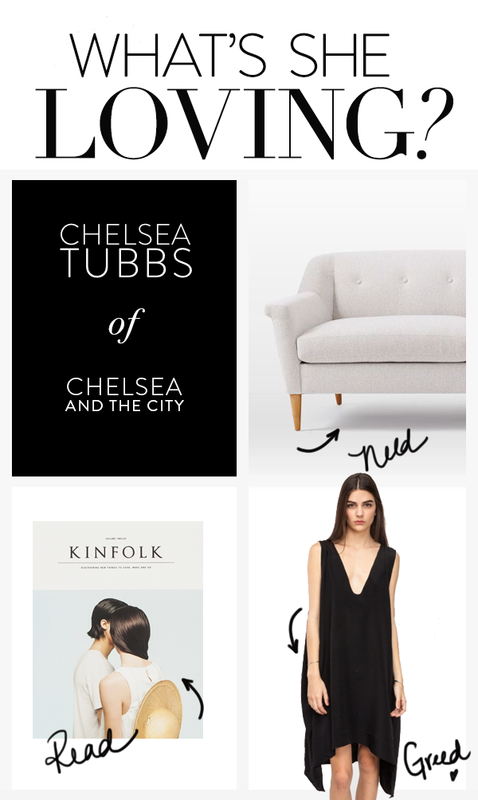 With a few editorial projects coming up, I'm pulling a ton of inspiration from Kinfolk lately. GREED: I may not have anywhere to wear it, but this LBD is begging to come live in my closet! Dressed up with heels and dainty jewels, it would be such an easy breezy piece for the remainder of Summer. Thanks for sharing, Chelsea!! Your picks are just as fabulous as you are. My mom and I were flipping through the latest West Elm catalog, and we're slightly obsessed with the Finn Sofa. Holy swoon!